China's high-speed railway industry is running into the period of rapid growth, due to the rapid development of our country's economy. In high-speed railway construction, sand and gravel aggregate is the most basic and widely used raw material, so the making of such material seems significant. LIMING crushers would be your nice choice to make materials used in railway construction. Equipment involved in railway construction consist of jaw crusher(coarse crushing), impact crusher or cone crusher(medium crushing), vertical shaft impact crusher(fine crushing). According to the specific application, auxiliary equipment such as vibrating screen, vibrating feeder and sand washer can be equipped. 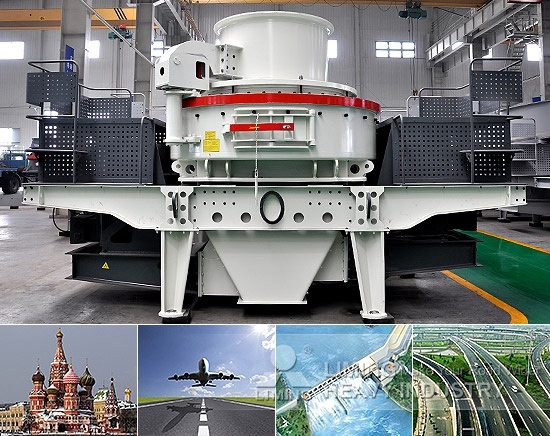 As large crushing equipment production and export base, LIMING has sold products, like crushers, to over 130 countries and regions and won reputation all over the world. LIMING jaw crushers are undoubtedly your optimum choice for first-stage crushing in high-speed railway construction, based on various advantages such as higher crushing ratio, well-distributed product size, simple structure, reliable operation and easy maintenance. As second stage crushing, LIMING HPT Series Hydraulic Cone Crushers are recommended. It has many unparalleled advantages in performance compared with the traditional hydraulic cone crushers, for instance, its higher crushing efficiency with low production costs, its easier way for maintaining and adjustment and the good shapes of the final products and so on. When it comes to fine crushing, VSI5X series vertical shaft impact crusher would meet your demand. Available for different crushing modes, with unique rotor structure, bearings of worldwide famous brands, rhombic impact plate, high abrasion and heat proof material, VSI5X series vertical shaft impact crusher is second to none in different aspects such as efficiency, particle shape, customer feedback and so on. 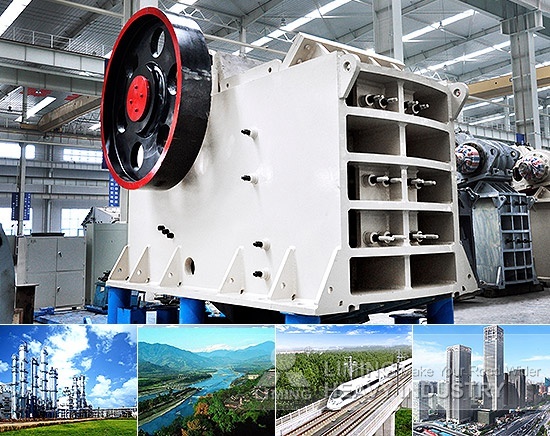 Besides high-speed railway construction, the above equipment are widely used in many fields like mineral industry, highway, building material, infrastructure project, metallurgy, chemical, mining, refractory materials, cement, abrasive, etc. <<Previous：Which machine can make high-quality sand?